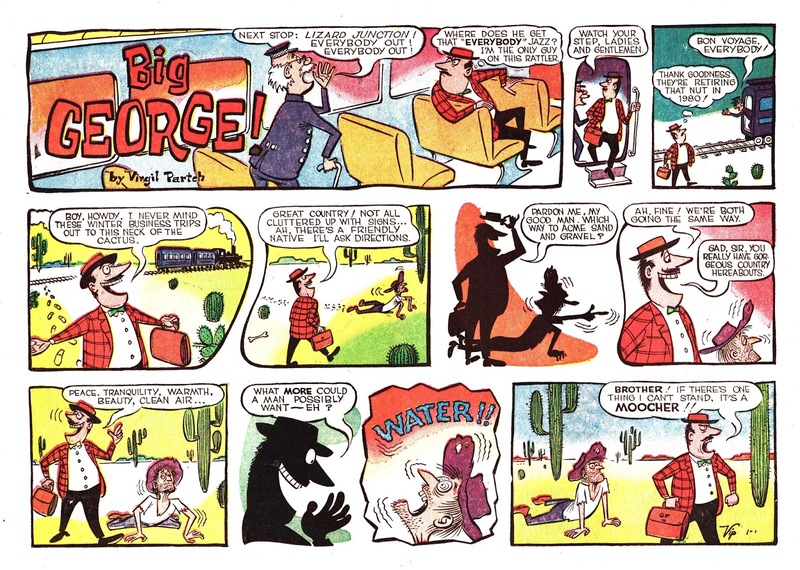 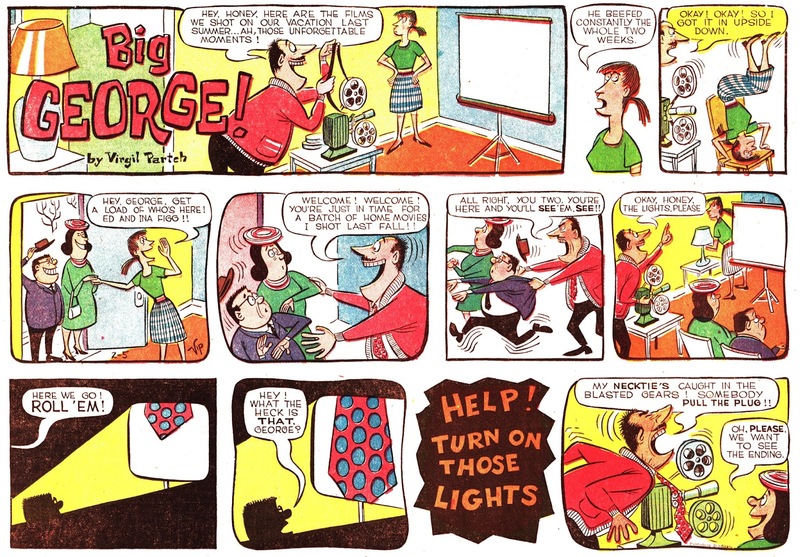 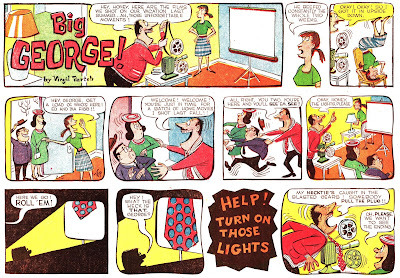 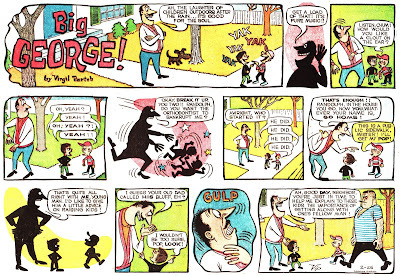 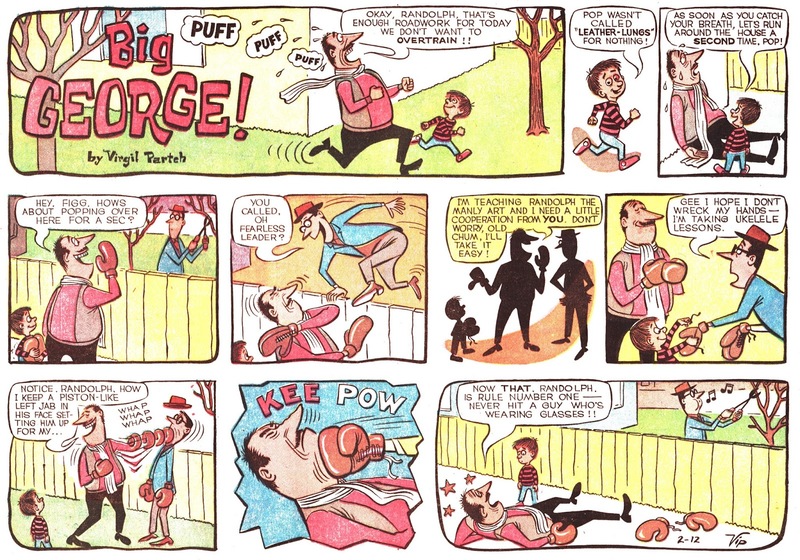 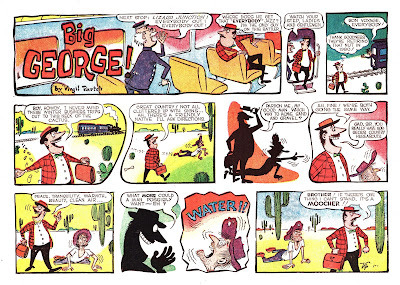 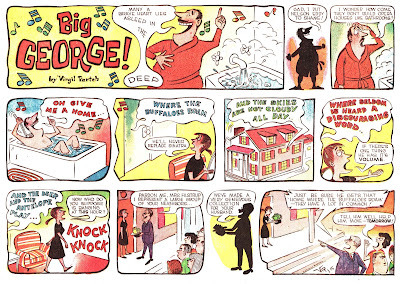 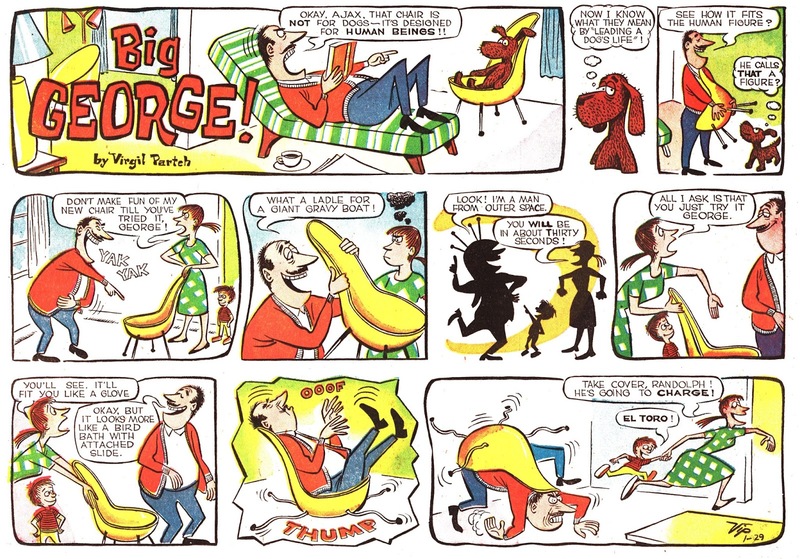 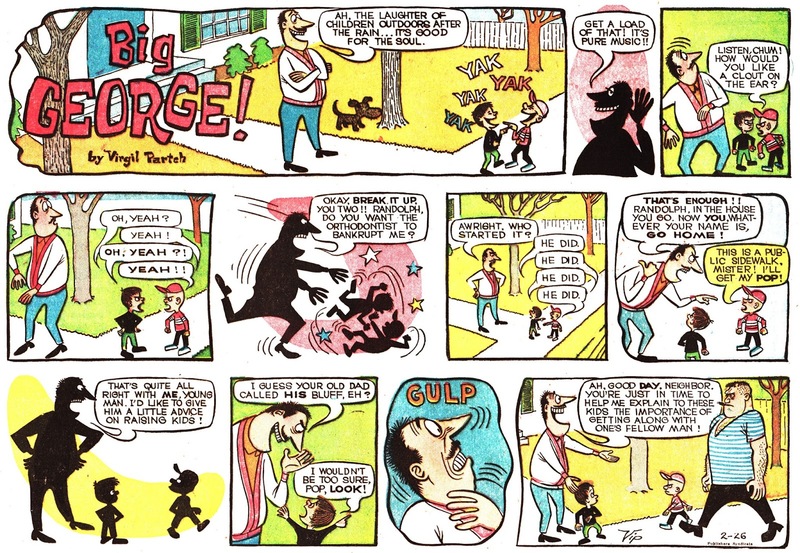 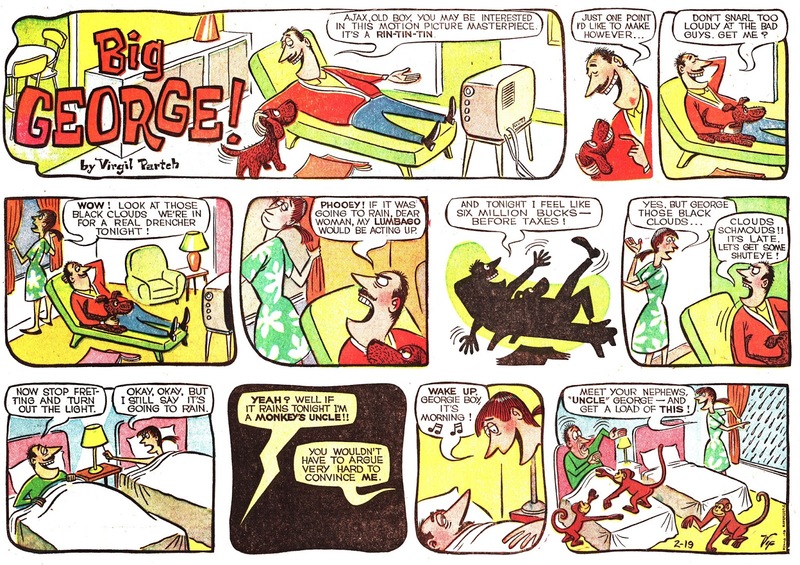 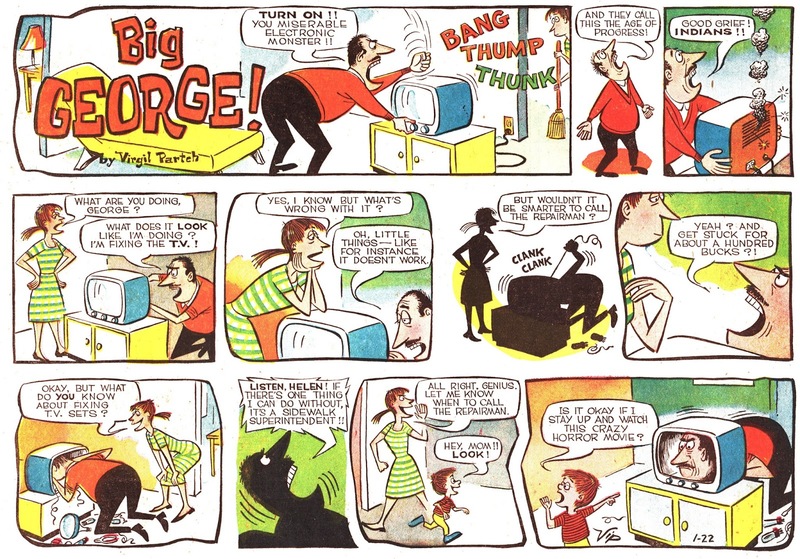 I got a new lot of early Big George Sundays by Virgil Partch. 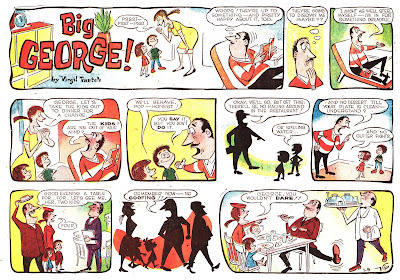 The first two years f this feature are gorgeous. 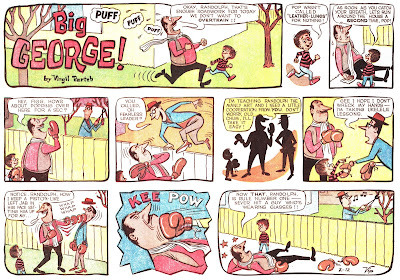 Click the link for more (including one I did earlier and one I already have in two row form). 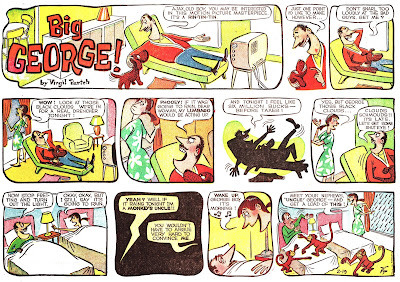 Love his use of silhouettes as well.